AUTO PAL VEHICLE SERVICING & REPAIRS ARE YOUR FRIENDLY LOCAL ONE STOP VEHICLE SERVICING AND REPAIR SHOP! Courtesy cars are available, talk to Auto Pal Vehicle Servicing and Repairs today! "We have a year 2000 XR8 Ford Falcon. We've had our car for 11 years. 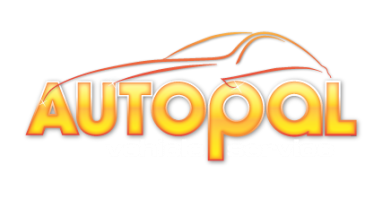 No other garage has looked after our car like AutoPal."